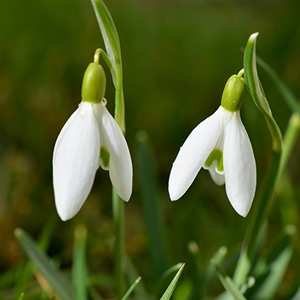 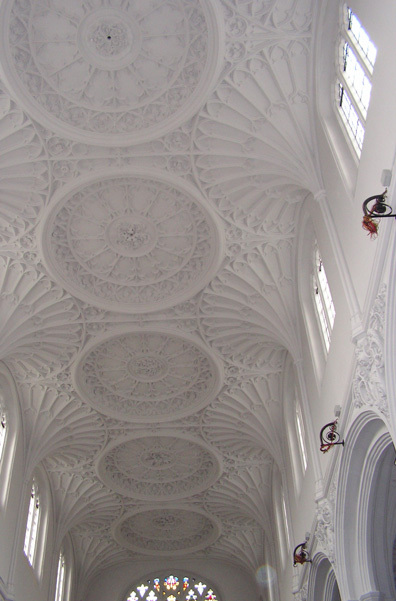 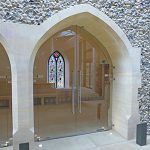 Our experience in supporting specialist Ecclesiastical contractors is unrivalled. 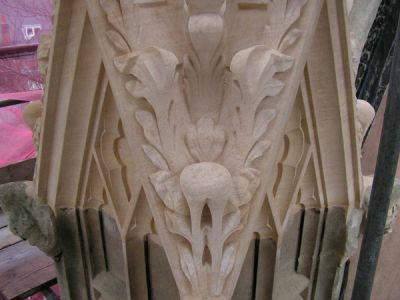 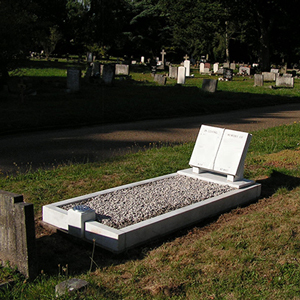 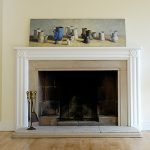 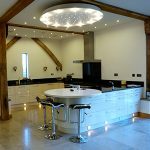 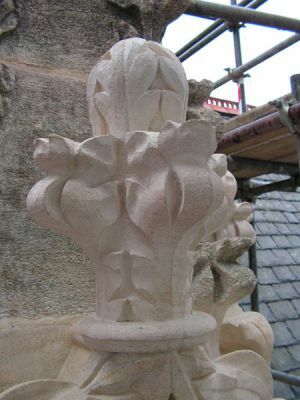 We will provide expert advice on the choice, suitability and availability of stone for use in ecclesiastical projects. 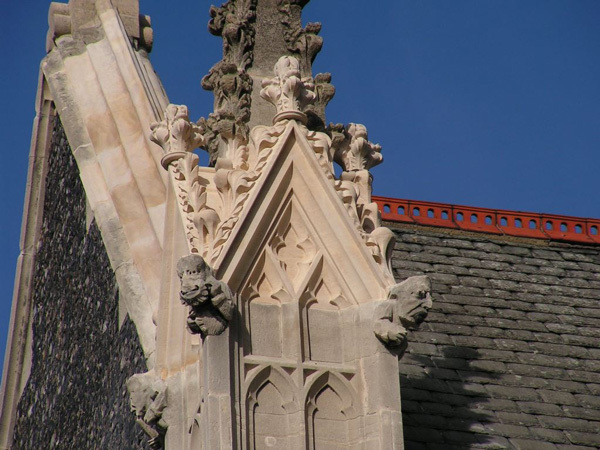 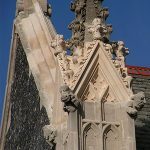 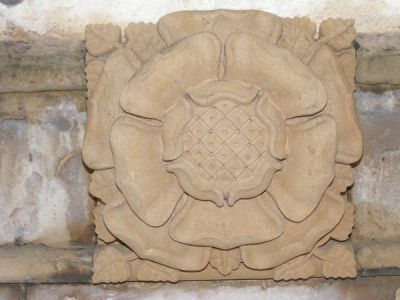 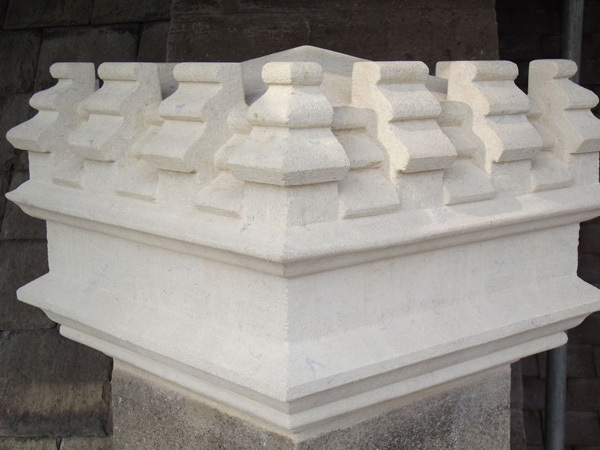 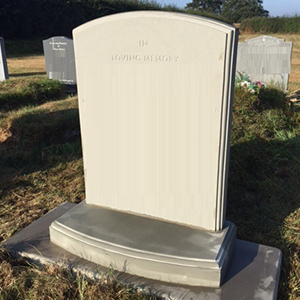 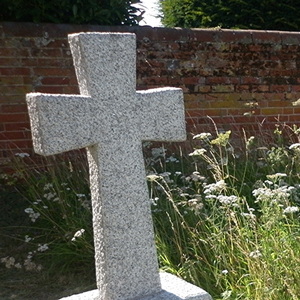 We can produce stonework from your templates or equally provide a templating service by arranging to visit the church or cathedral to inspect and measure the job.